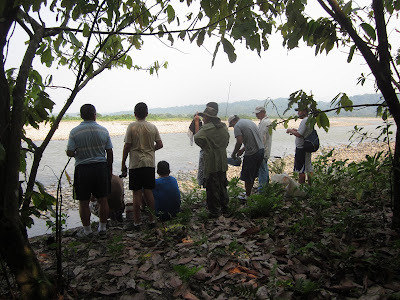 Una Vida Para Cristo: Jungle Fishing Adventure! Over the weekend, I went on a men's retreat with 7 other guys from church. We went to the Chapare region for 3 days of camping, fishing, and fellowship. You can read about it on my personal blog, here: The Thinker Tinker.